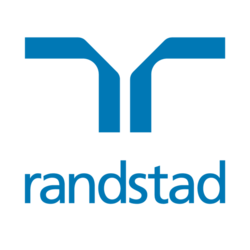 Randstad is currently partnering with one a Global Banking client. Responsible provisioning equipment & software. Responsible for the sourcing, provisioning of services (eg Bank provisioned smartphones and 4G lines) required by users in the Bank and its subsidiaries. Detail knowledge on the range of IT equipment used by business /functions in the HQ building and the branch network. Able to work effectively with vendors supporting these equipment, local & global teams, as well as business/functions requesting these services. Past experience with managing vendor will be advantageous. Working experience in IT, under a fast paced environment.